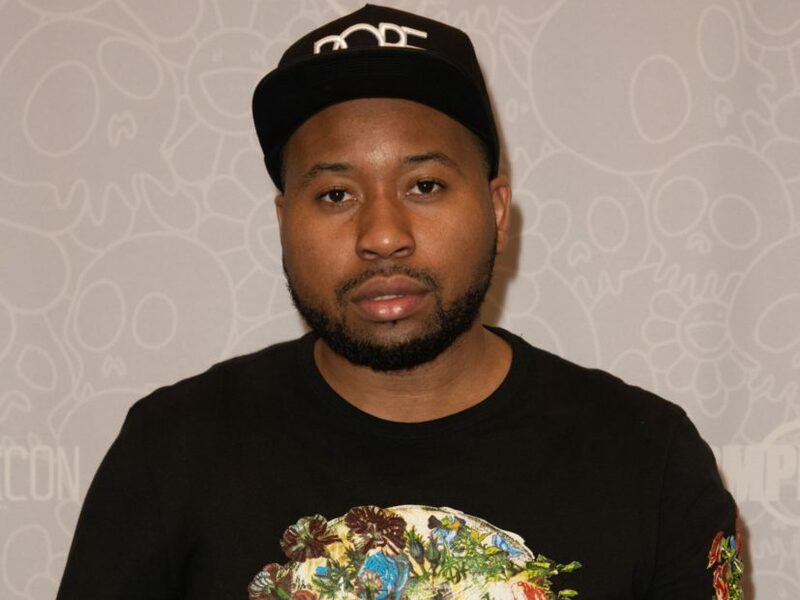 New York, NY – DJ Akademiks has built a reputation for having his finger on the pulse of the culture. But now, his involvement with Tekashi 6ix9ine is causing some trouble for the media personality. 6ix9ine, who is currently incarcerated in New York, is facing several felonious charges, including racketeering. Subsequently, federal agents have been monitoring his activity and discovered his ex-crew members were potentially plotting 6ix9ine’s demise. 6ix9ine’s attorney, Lance Lazzaro, is reportedly concerned about the prosecutors’ confidential informant — and some people believe Akademiks is the one feeding the authorities information. Aks, of course, adamantly denies it. On Wednesday (November 28), Aks went on a tirade denying any involvement in the case. The outlet Akademiks is referring to claims it got the information from 6ix9ine’s ex-manager Kifano “Shotti” Jordan. Shotti’s lawyer, Scott Leemon, denies that ever happened. 6ix9ine is currently being held in a New York institution and so far, hasn’t been granted bail. A judge set his trial for September 4, 2019.